We Won!!! 7 years in a row!!!! WOOHOO!!!! We just wanted to take a moment to thank all of our amazing couples! We just found out that we have won Wedding Wire's Couples Choice Award for 2015!!! Thank you for your continued support and selecting us to be apart of your special day! 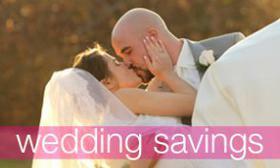 WeddingWire is a company that lists wedding locations all over the country for engaged couples. 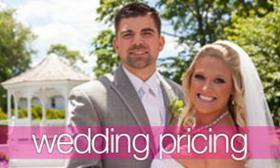 WeddingWires online marketplace offers a goal to bring together vendors and engaged couples and planners. The WeddingWire Couple choice awards recognizes only the top 5 percent of local wedding professionals from the WeddingWire Network. These professionals that show excellence in the highest quality, customer service, and professionalism are selected. Unlike many award selections, WeddingWire selects their winners not from the organization itself but from real customer reviews and surveys throughout WeddingWire newlyweds. The Canoe Club Ballroom has won the award under the Ceremony & Reception Venue category from WeddingWire. We can be found under both pages for Near Boston, Watertown, and Waltham and also under Near Cape Cod, Martha’s Vineyard, and Nantucket. Check out our weddingwire profile and see our reviews. 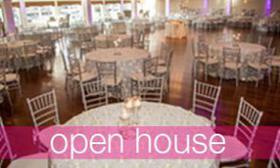 look throughout our site or give us a call at (508) 588-4747 for more information about Canoe Club Ballroom! We are looking forward to another amazing year with the best couples that the Boston wedding market has to offer!